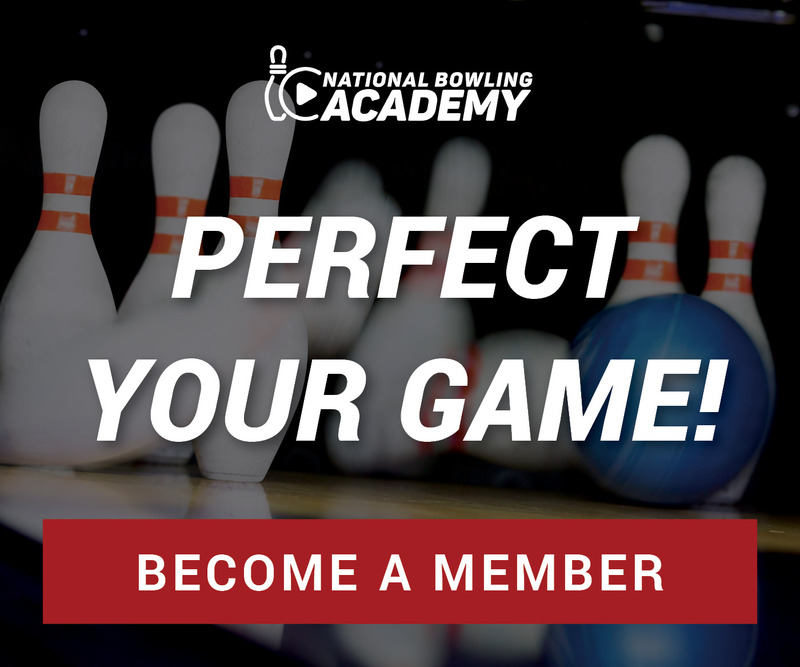 Select your membership plan and get our best bowling videos with 24/7 access to tips and techniques from our top experts, automatic renewal and our ‘cancel anytime’ policy. Every bowler would like to become the perfect bowler. We bet if you had the option, every shot you took would be a strike. You could block everything from your mind, execute perfect technique and have the pins all fall your way. That’d be ideal, right? Sure it would, but perfection in bowling isn’t realistic. We believe you should shoot for the next best thing: bowling excellence. When you bowl for excellence rather than perfection, you bowl for a great score every single time, but you understand that luck doesn’t always roll in your favor. After all, you simply can’t always strike, and we think there’s something comforting about that. So, in order to achieve bowling excellence you have to develop the mindset that missing your mark is okay, that spares are a good thing. In fact, according to Dr. Dean Hinitz, the greatest thing you can do to improve your mental game and achieve bowling excellence is to end up in the gutter every now and then. To help you become a more focused and relaxed bowler and achieve bowling excellence, Dr. Hinitz teaches you a simple mental exercise you can practice for hours at your home center. Using bowling coach Kim Terrell-Kearney as an expert demonstrator, Dr. Hinitz shows you how this quick and challenging game can improve your precision and calm the mind by making zero pins seem like a good thing. The goal is to get as close to the gutter as possible. Why? Dr. Hinitz believes his drill for training bowling strategies teaches you that bowling excellence comes naturally when you train yourself to stay loose and positive after a miss. After rolling the ball a few times and getting used to toeing the line, Kim explains how her mindset changes and talks about why Dean’s exercise is so important for maintaining a positive outlook and realistic goals. Discovering how to improve bowling excellence is about putting your best possible stroke on the ball every single time, not the score. You can only affect the way the ball rolls, let someone else worry about the rest.